Jiffy Airport Parking is committed to offering high-quality, reliable parking for travelers headed to the John F. Kennedy International Airport. Located at 130-24 S. Conduit Ave. in Jamaica, NY 11430, we’re just minutes away from the airport, providing a convenient near-airport alternative for vacationers, businesspeople and everyone in-between. 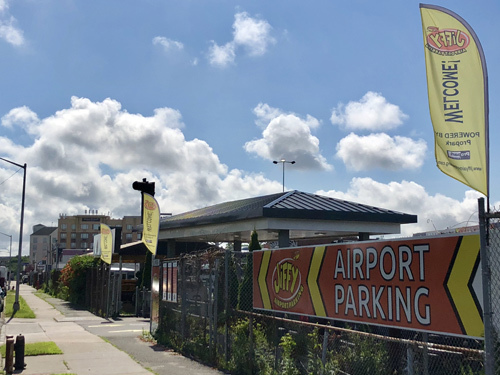 With approximately 60 million passengers going through JFK every year, Jiffy Airport Parking strives to make sure travelers have a smooth, affordable experience every time. Our facility maintains speedy service all day and night to accommodate everyone’s departure and arrival times. Jiffy Airport Parking was established in 2017 by Propark America, one of the nation’s largest privately owned parking companies in more than 500 locations across the U.S. 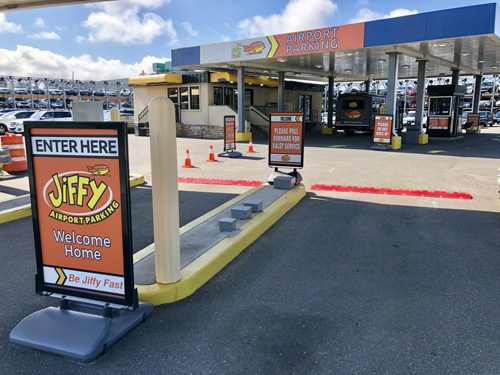 The first Jiffy location appeared in Newark, successfully serving travelers going to and from the Newark Liberty International Airport. Later, Jiffy Airport Parking opened up two more locations, one near Seattle’s Seattle-Tacoma International Airport and one in Jamaica, NY near JFK. 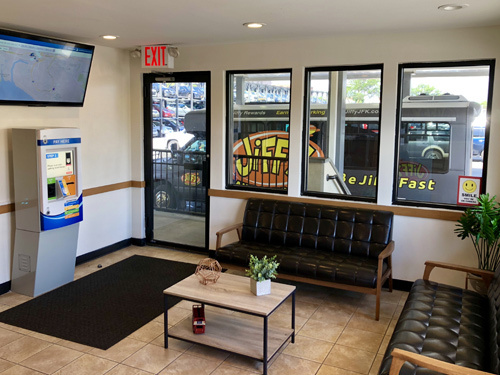 The Jiffy Airport Parking in Jamaica is located in the former The Parking Spot lot and is easily accessible from Belt Parkway and most of the area’s major thoroughfares, making it the closest near-airport lot available. The Propark advantage comes with innovative, cutting-edge solutions to keep customers coming back again and again. 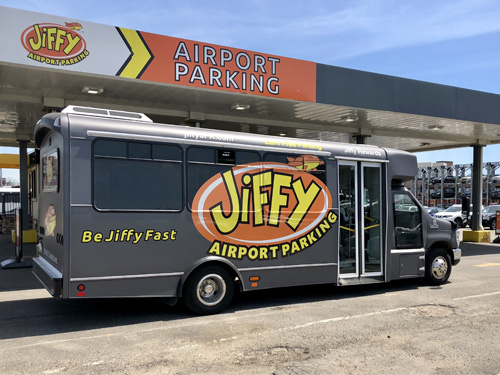 The Jiffy Airport Parking near JFK features plenty of valet parking and brand-new, fast and free shuttle buses to take travelers between the parking lot and the airport. An attractive loyalty program, competitive corporate program and complimentary services, including free Wi-Fi, water and coffee, allows Jiffy Airport Parking to consistently go above and beyond our customers’ expectations. 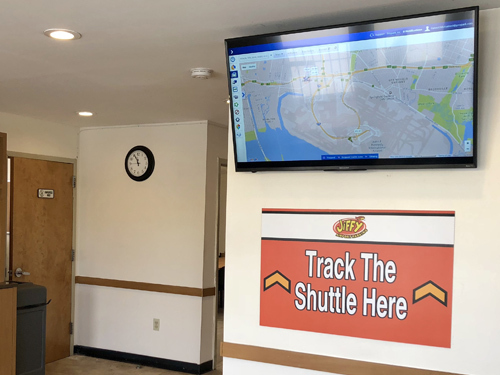 Jiffy Airport Parking even features an app for both Apple and Android users, so making reservations and checking on your account can be done from the palm of your hand, wherever you are. We even offer car washing and detailing, too. Book your stay now and experience John F. Kennedy Airport Parking in a Jiffy!